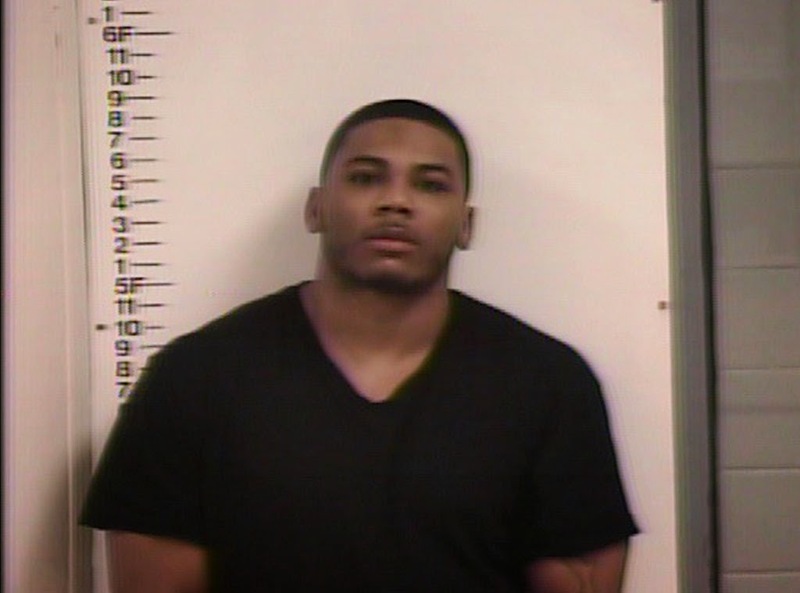 Cornell Haynes, or better known by his stage name, Nelly, was arrested after authorities confirmed that they found drugs and firearms in the rapper’s tour bus. According to E! News, they found approximately 100 small Ziploc bags, a plastic bag that contains colourful rocks, and a small amount of marijuana and drug paraphernalia in the tour bus. "The troopers discovered in the sleeper area - a plastic bag that contained five coloured crystal-type rocks that tested positive for methamphetamine," police said. In addition, numerous handguns were also found including a gold-plated .50-caliber Desert Eagle pistol, a .45-caliber Tarus pistol and a 500-magnum Smith and Wesson. Both Nelly and his passenger Brian Jones were taken to the Putnam County Jail but was released later that day with a USD10,000 bail. 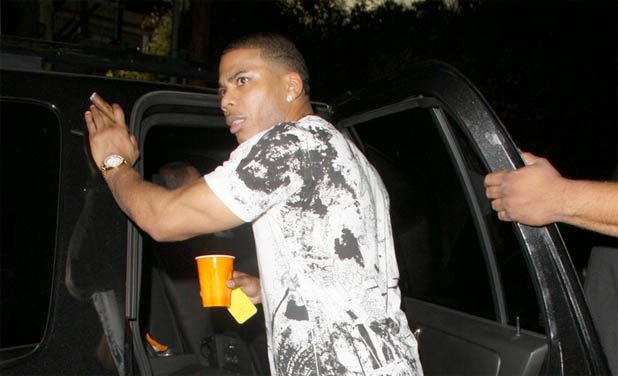 "Allegedly, a small quantity of contraband (Molly or Ecstasy) was discovered during the routine search," Nelly's lawyer, Scott Rosenblum said in a statement. "We are extremely confident that when the facts come out, Nelly will not be associated with the contraband that was allegedly discovered," he added. The lawyer also mentioned that during the rapper's visit to Wilmington to perform at the North Carolina Azalea Festival, there had been about 15 to 20 people that had access to the bus prior to the stop. The “Hot in Herre” rapper’s court date has been scheduled for 19th June 2015. Back in 2012, the rapper faced the same situation at a Texas border patrol checkpoint as he was found to be carrying 36 Ziploc bags of heroin and a loaded .45 caliber pistol, but was not arrested.